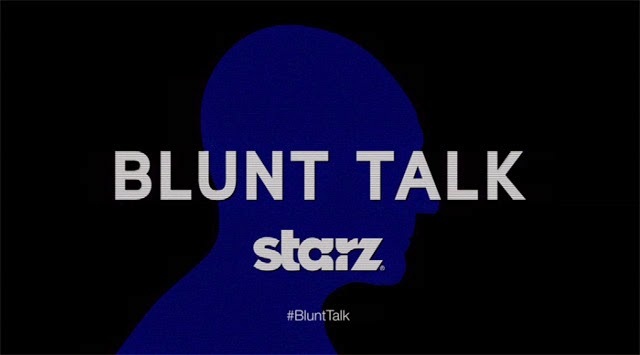 Beverly Hills, Calif., March 27, 2015 – The STARZ Original series “Blunt Talk” released a first look teaser of the 10-episode first season of the half-hour scripted comedy series from MRC and executive produced by Seth MacFarlane, Jonathan Ames (creator and showrunner), Stephanie Davis and Tristram Shapeero. The teaser will premiere on-air during the “Black Sails” finale on Saturday, March 28 at 9 PM ET/PT. Set in Los Angeles, the story follows Walter Blunt, a British import intent on conquering the world of American cable news and the fallout from his well-intentioned, but mostly misguided decision-making, both on and off the air. The series will premiere on STARZ in the summer of 2015. Through the platform of his nightly cable news show, Blunt is on a mission to impart his wisdom and guidance on how Americans should live, think and behave. Besieged by network bosses, a dysfunctional news staff, numerous ex-wives and children of all ages, Blunt’s only support is the alcoholic manservant he transplanted from the U.K. to join him in Los Angeles. The series is greenlit for a two-season, 20-episode commitment. The cast is led by Patrick Stewart (X-Men franchise, Ted) in the role of Walter Blunt, Jacki Weaver (Silver Linings Playbook) as Rosalie, Blunt’s tough and motherly producer-manager and Adrian Scarborough (The King’s Speech) as Harry, Blunt’s manservant. Dolly Wells (“Doll & Em”) who was cast as Celia, Blunt’s senior producer and head writer, with Timm Sharp (“Enlightened”) who was cast as Jim, Blunt’s head writer, round out the cast. MacFarlane and Fuzzy Door Productions, Inc. serve as executive producers. 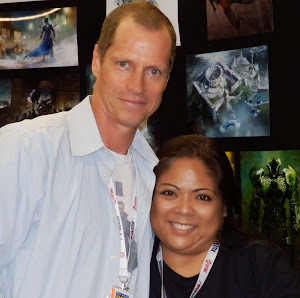 Ames, who created the series, will also serve as executive producer, showrunner as well as a writer on the project. 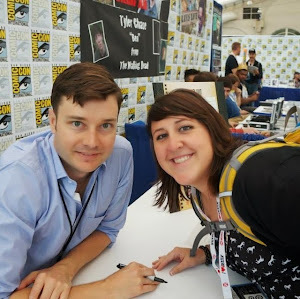 Tristram Shapeero (“Community”) and Stephanie Davis (“Bored to Death”) will also serve as executive producers with Shapeero also serving as director. Stewart will also serve as producer on the series. MRC, the studio behind MacFarlane’s directorial debut Ted, which is the highest grossing original comedy of all time worldwide, the highly anticipated sequel, Ted 2, and the award-winning series “House of Cards,” is best known as one of the most artist-friendly independent studios. For more information follow @BluntTalk_Starz on Twitter. Join the conversation with #BluntTalk and #STARZ.